After unlocking Seriously 4.0, aren’t you supposed to receive an emblem? It was first year exclusive. 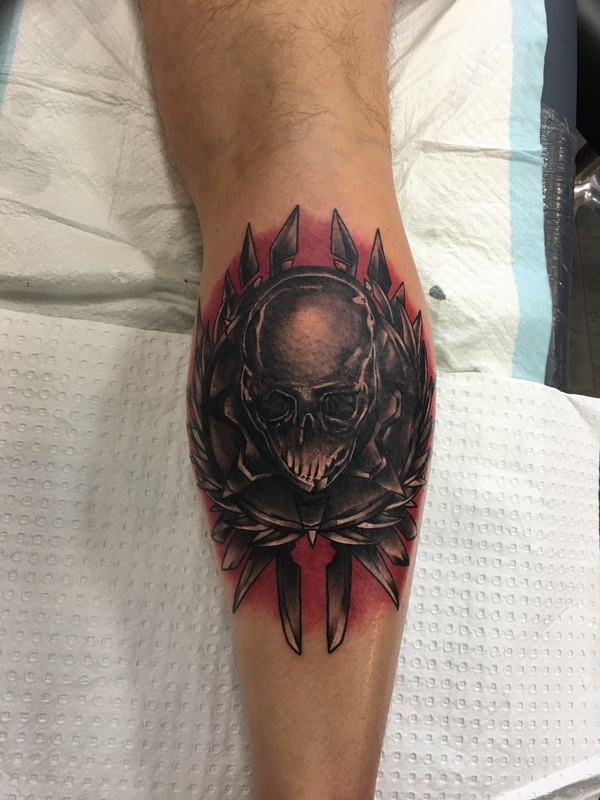 @danasissons @GRANT_CORE @Grexoz @GearsofWar @CoalitionGears @OctusTC Will I get the Blood Moon Imago if I tattoo it on my leg? ‘First year’ exclusive sounds like the exclusity is going to run out soon and be made available? Nah, I meant like only people could get the emblem during the first year. From second year and onwards, it’s unobtainable. Gears 3 has one. 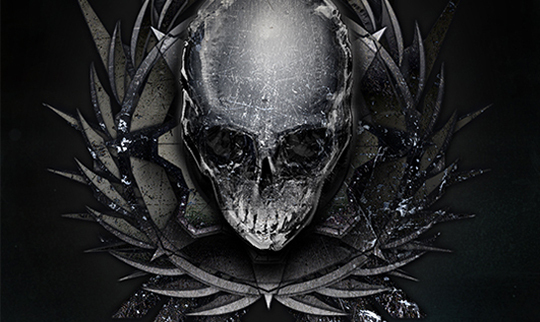 Why not for Gears 4? Makes no sense. They did make one, it was kinda like a timed challenge achievement but in a real achievement that unlocked it.